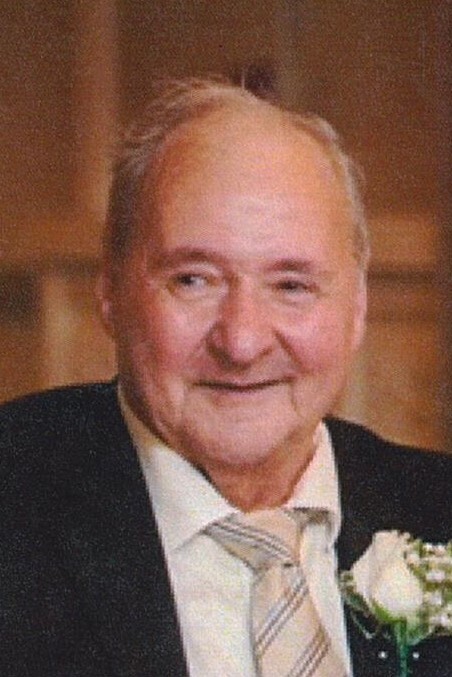 Leominster - Jean "Elie" Leger, 75, of Leominster, died June 22, 2018, in UMass Medical Center, Worcester. He was born August 22, 1942 in St. Paul, NB, Canada, son of the late Eddie and Leonie (Robichaud) Leger. He is survived by two daughters, Maria Paolone and her husband Jeff, along with their daughter Clara, of Franklin, MA, and Dorina Leger of Manchester, NH, two brothers; Zoel Leger and his wife Rose of Durham, NH, Aurele Leger and his wife May of Carver, MA, one sister Lucy Henri and her husband Robert of Leominster, his brother-in-law, Leonard Belliveau, two stepbrothers, Yvon LeBlanc, Ulysses LeBlanc, along with several nieces and nephews. Besides his parents, he was predeceased by his stepmother Alma (Belliveau) Leger, a sister, Lena Belliveau, a brother Donald Leger, a stepbrother Norman LeBlanc, and a sister-in-law Marie Leger. Elie's funeral will be held Thursday, June 28, 2018, at 11:00 a.m. in Wright-Roy Funeral Home, Inc., 109 West Street, Leominster. Burial will follow in St. Leo's Cemetery. Calling hours will be held Wednesday, June 27th, from 4:00 - 7:00 p.m. in the funeral home.